Whenever I’m taking the train to London from Kings Lynn, I try to allow extra time to stop at Lituanica, a wonderful Eastern European supermarket. It has an extraordinary range of fresh meat, vegetables, bakery and cakes – as well as jars and frozen food for the store cupboards. There is Polish heritage in my family, but even without this connection, it makes for a great shopping experience. You’ll find produce you just can’t get in traditional British supermarkets and in a store that is beautifully quiet and clean. The butchers, fresh bread and cakes are particular highlights. 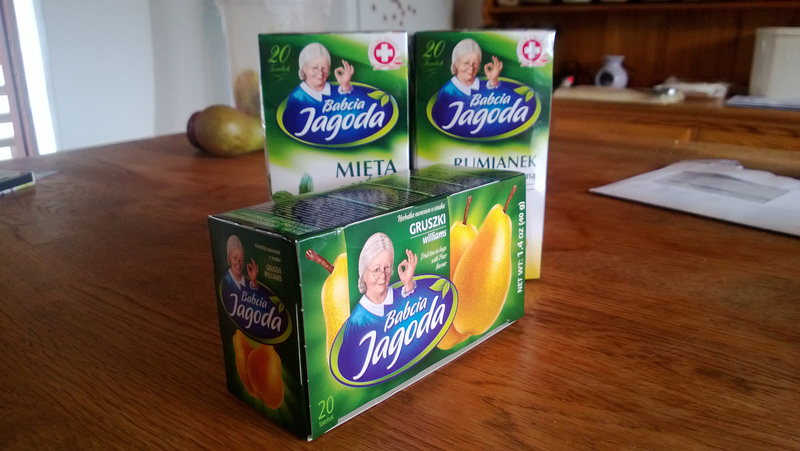 I also use it to stock up on herbal teas – Babcia brand! ‘Babcia’ in Polish is Grandma and it reminds me of my own Babcia, still going strong at nearly 90. I recommend the Apple Mint and Pear varieties. The store opened a café recently, complete with exactly the sort of dark wood furniture and floral prints you’ll find in any Eastern European café or household of a certain era. It would be remiss of me not to mention the value too. Cappuccino and a weighty slice of cake (it is sold by the gram) set me back the princely sum of £2.48. This extends to the shop goods as well – if you’re used to shopping at Tesco, Waitrose, Asda et al, you’ll be blown away by the value here. Go and buy some random stuff you don’t recognise and enjoy a taste of Eastern Europe in Norfolk!